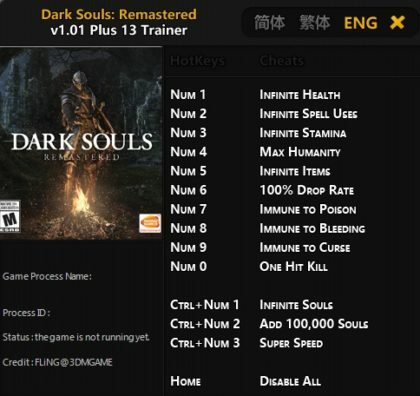 On this page you can download Dark Souls: Remastered Trainer and gain advantage in this game. Created by FLiNG, this cheat works version 1.01.1 and has 14 different functions. Then, there was fire. Re-experience the critically acclaimed, genre-defining game that started it all. 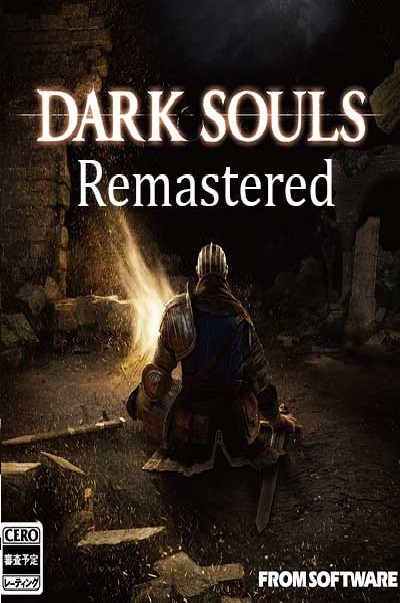 Beautifully remastered, return to Lordran in stunning high-definition detail running at 60fps.